Performing Company is for dancers interested in making dance their first priority. Members study tap, jazz, ballet and lyrical 5+ hours a week and often take hip hop and acrobatics as well. Performing Company participates in 1-2 dance conventions and 3-5 competitions each year and occasionally travels to a national dance competition or to perform at a Disney park. In studio master teachers and guest instructors are brought in for performing company throughout the year as well. Auditions for PC are held annually in spring or summer. Members are chosen based on age, experience, skill level in tap and jazz, attendance, attitude and work ethic. Being a member of PC is a privilege and comes with great responsibility. 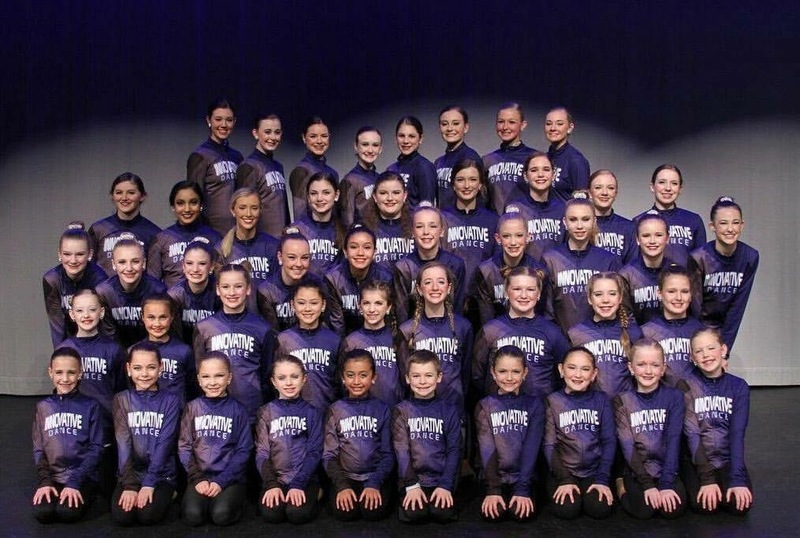 Members are expected to set an example for all other students at Innovative Dance and represent the values and morals set by Molly and her staff.